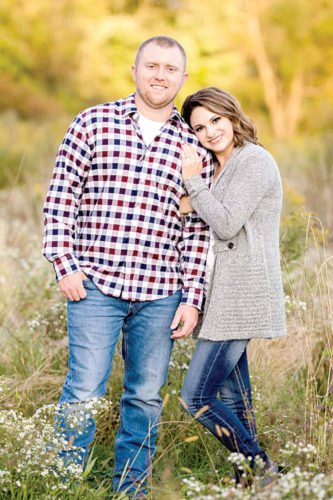 CALCUTTA – Ron and Lisa Cunningham of Calcutta are announcing the engagement and forthcoming marriage of their son, Jacob Shaler Cunningham, to Kaitlin Marie Arndt. 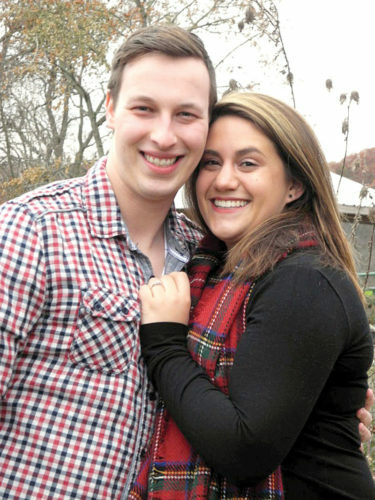 The bride-to-be is the daughter of William and Roseanne Arndt of Macedonia, Ohio. She is the granddaughter of Diane and Bob Marshall, William and Sandra Arndt, and the late Richard and Mary Decapite. 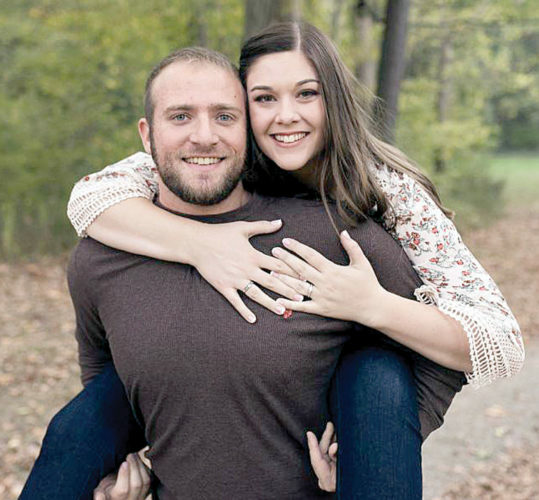 She is a 2011 graduate of Nordonia High School and a 2018 graduate of the University of Akron with a bachelor’s degree in Chemical Engineering. She is employed at Hana Microdisplay Technologies in Twinsburg as a Chemical/Manufacturing Engineer. 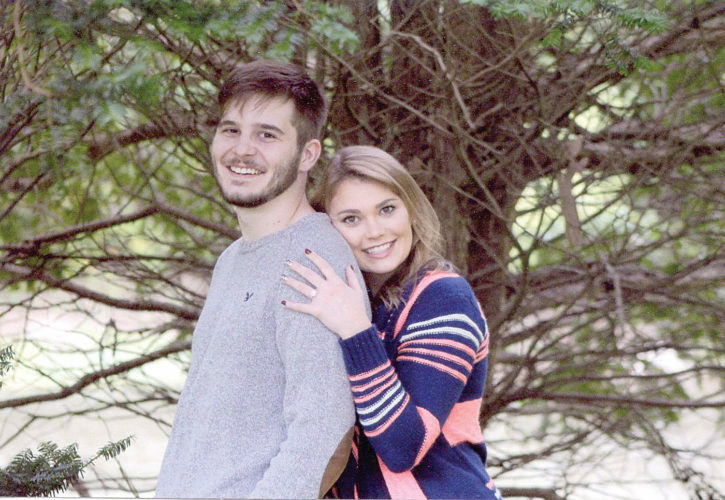 The groom-to-be is a 2011 graduate of East Liverpool High School and a 2015 graduate of University of Akron with a bachelor’s degree in Corporate Finance and Financial Planning. 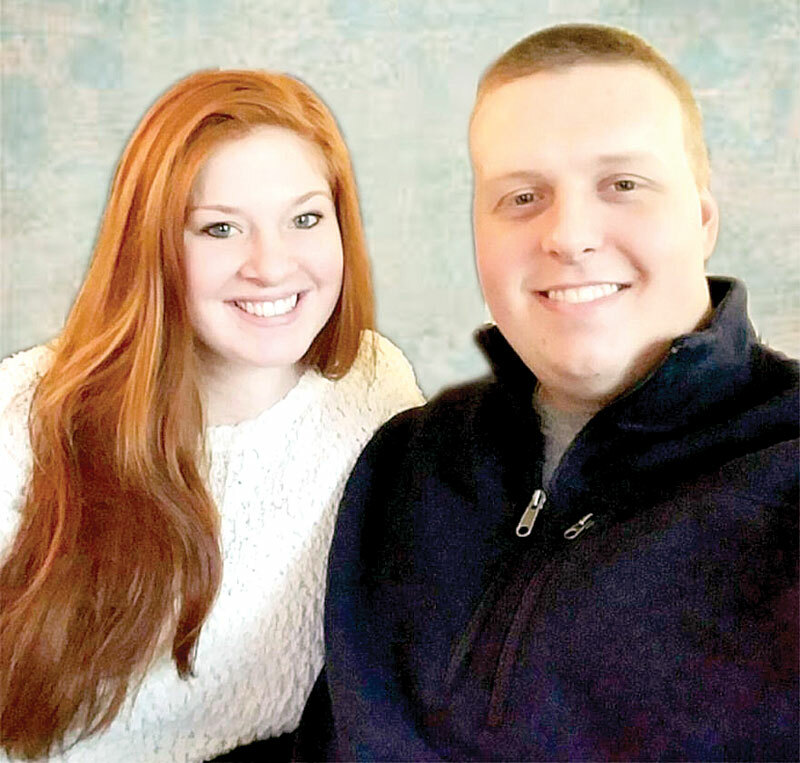 He is employed at Northwestern Mutual in Fairlawn as an Associate Wealth Management Adviser. He is the grandson of Ron and Carol Cunningham of Lisbon and Richard and Mary Wolf of East Liverpool. 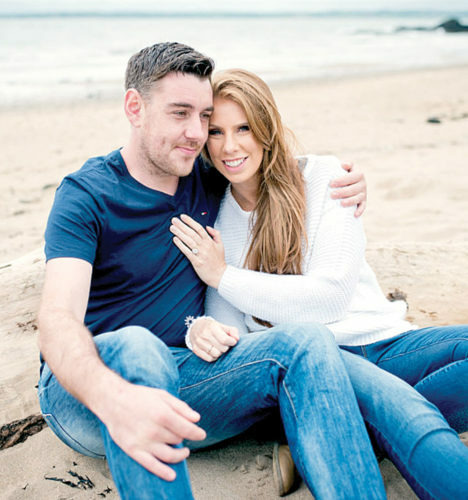 A November 2019 wedding is planned.